When it comes to the mold remediation industry, just like many other professional services, the saying “you get what you pay for” usually rings true. The cost of mold remediation doesn’t just vary depending on the complexity of the problem, it will also vary on who you contact to remedy your mold problem. 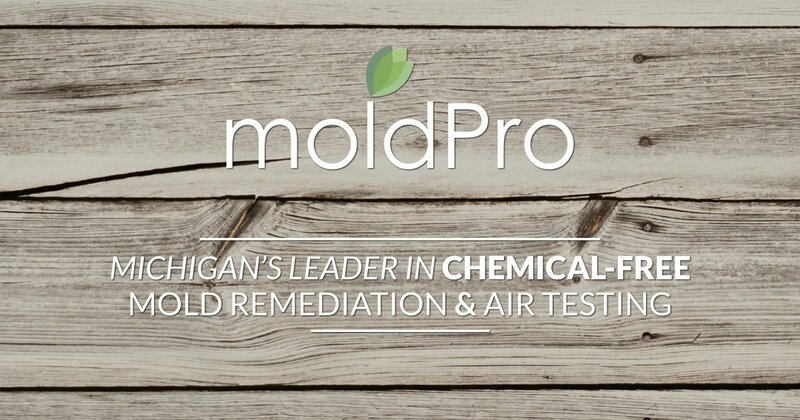 At MoldPro, we truly feel our chemical-free service combined with our expert-level knowledge of mold make us the premium brand in mold remediation. But don’t take our word for it, here are just a few of the words of thanks and gratitude that our clients have recently shared with us. Need our assistance? Call us at 734.439.8800 or email us at peaceofmind@moldprollc.com today!